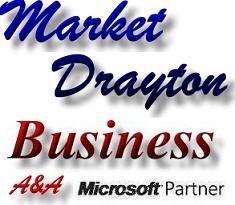 The vast majority of Market Drayton office computer networks use BT or Virgin phone lines and routers. 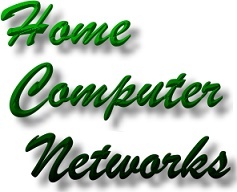 A&A Computers has considerable experience of both (we have operated both BT office networks and Virgin office networks). 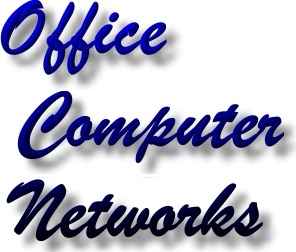 A&A understand that it is often far more convenient to install upgrades etc "outside Office Hours". 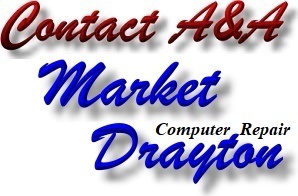 We therefore offer this facility in Market Drayton at a cost of only £35 per day. 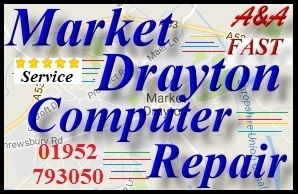 Many - Market Drayton Office Networks - Market Drayton Business Networks were installed or setup more than 10 years ago and still use the original hardware (eg; network cables and network switches). 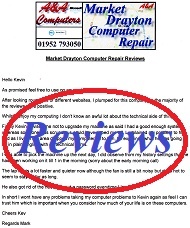 Out of hours (including weekend) installations available. 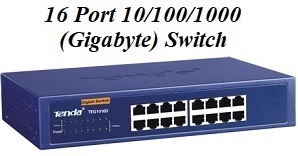 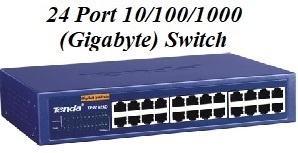 Please note; each network switch should be connected to a dedicated router port. 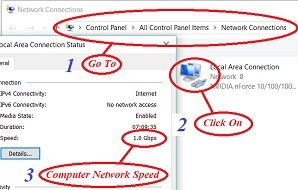 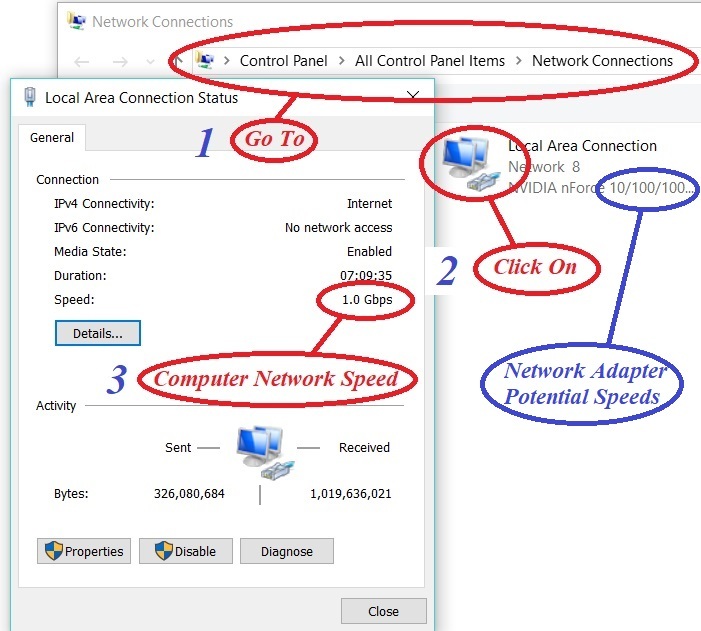 Network switches should not be connected to each other.